Want to improve the conversion rate of your website to realize more revenue? Omniconvert is your Swiss army knife to optimize the conversion process with. 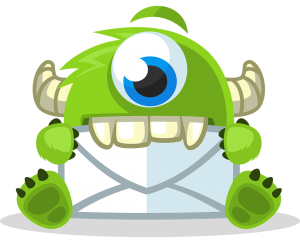 Our ProfitableBusiness teams has used this all-in-one..
OptinMonster is a powerful customer acquisition platform that you can effectively generate leads with. 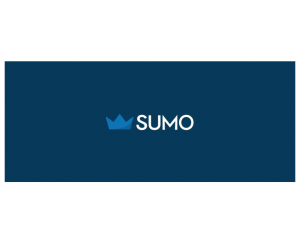 The website tool offers functions as creating high converting forms within minutes, converting leaving..
Sumo is a tool with all kinds of functionalities you can let the traffic to your website increase, create a huge base of followers and monitor and steer your website’s growth and success. We’ve put the tool to the test to discover..
Want to better utilize the current potential of your website instead of just drawing more and more visitors? 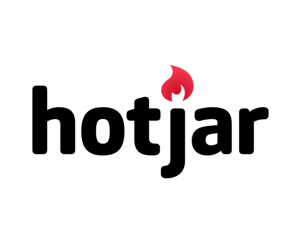 Then Hotjar might be interesting: it’s a very complete but accessible tool that allows you to increase your..